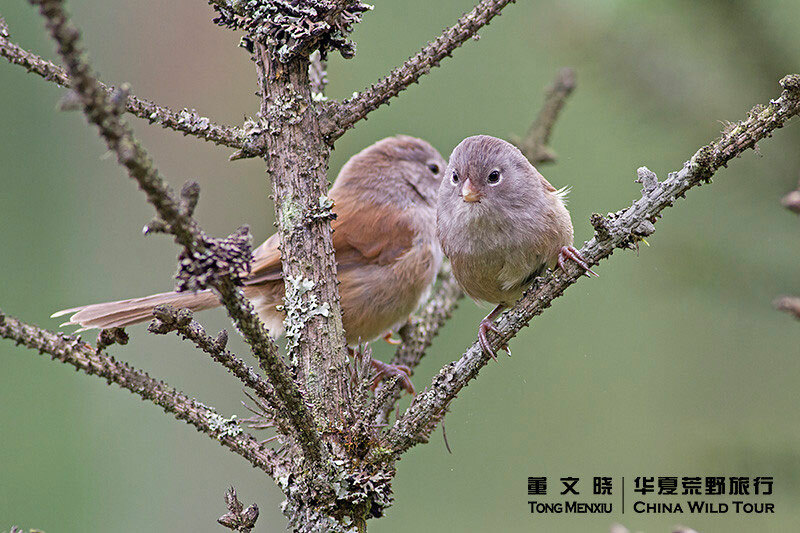 In south-western China you can find the bulk of the country’s narrow-ranging endemic birds in Sichuan: in the Wolong panda reserve or Emei Shan sacred mountain reserve. 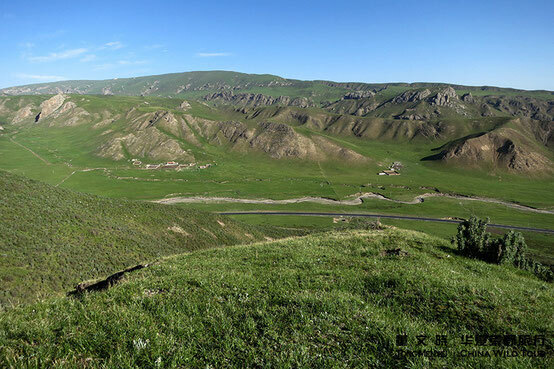 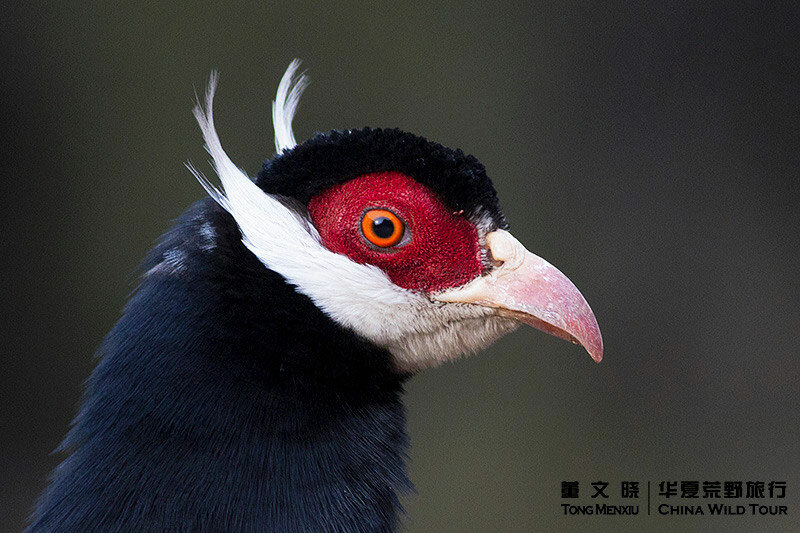 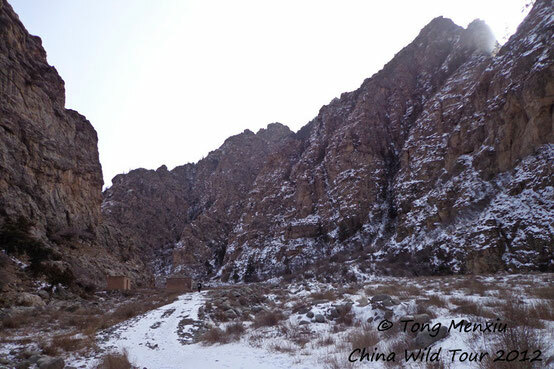 Wolong in the Qionglai mountains boasts nine different species of pheasant. 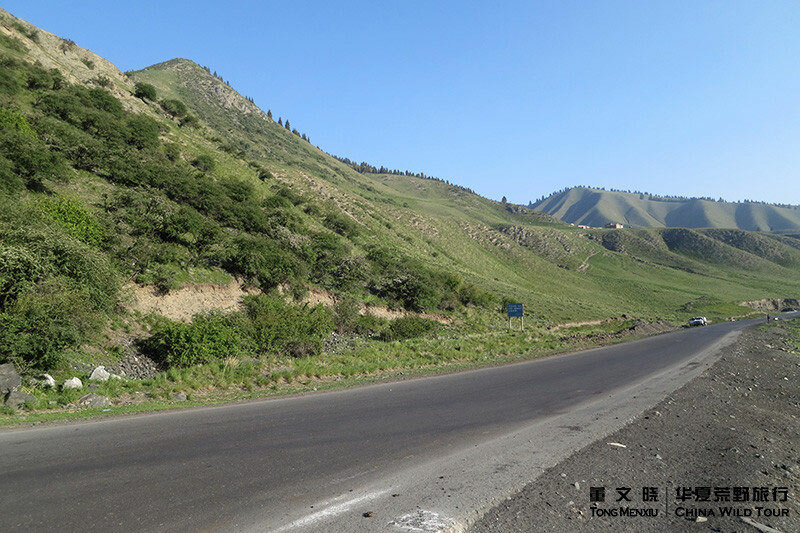 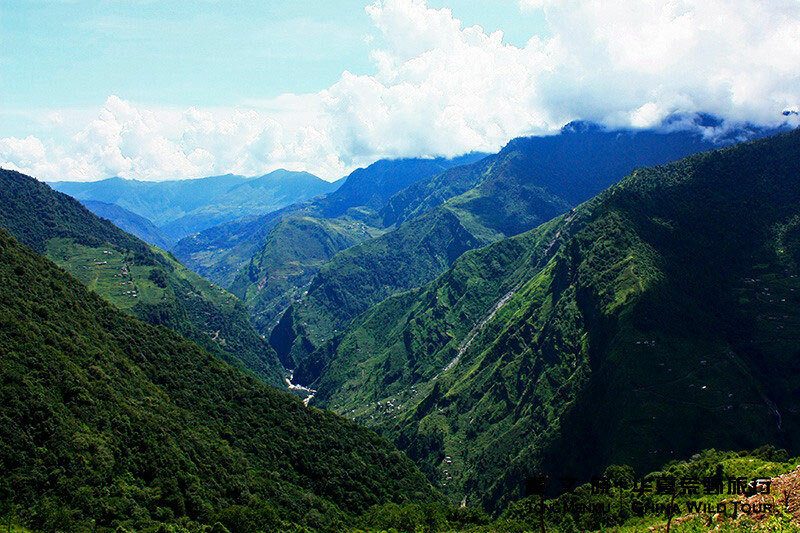 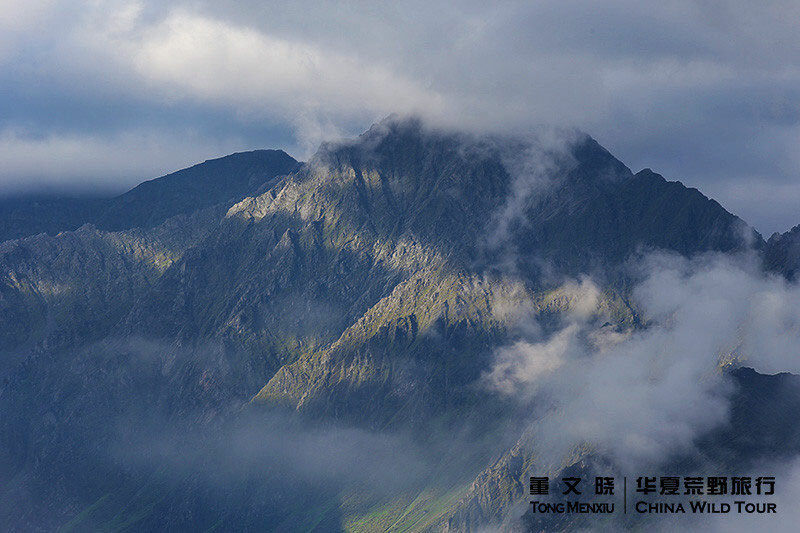 Fanjianshan in Guizhou province and Baimaxueshan in Yunnan are other excellent reserves to visit in this unit. 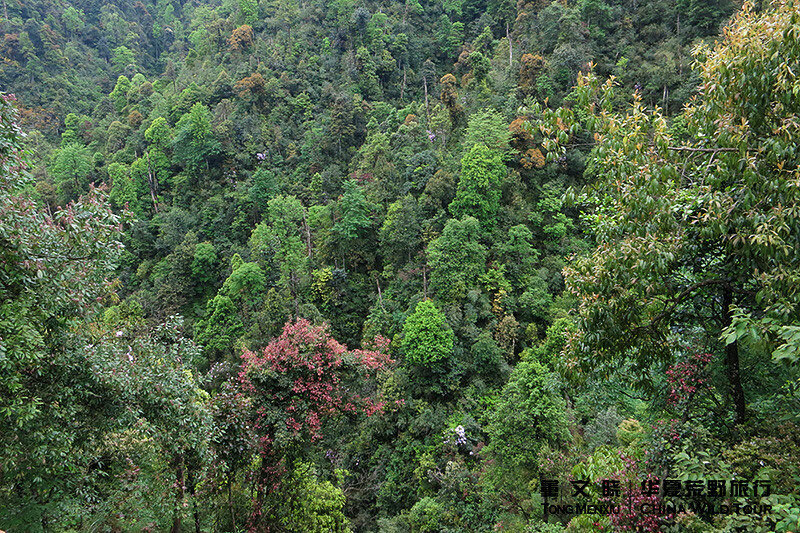 whilst the mountain reserves of Shennongjia in Hubei and several reservers in the Qinling mountains just south of Xian in Shaanxi are excellent place to visit. 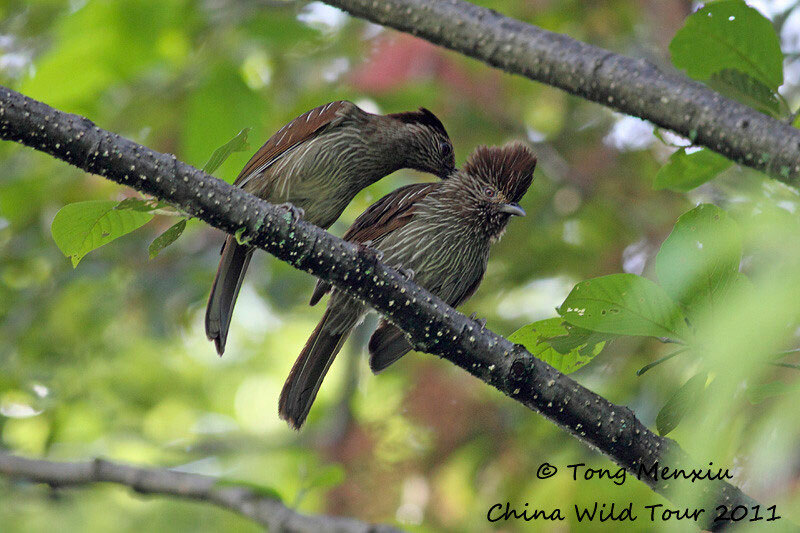 Tropical south China has many good places to see birds. Most famous are Ruili & Yinjiang, where are close to Burma border. 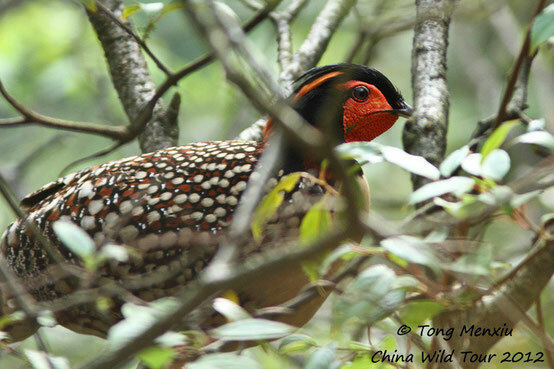 Also Chebaling NNR and Nanling Forest Park in Guangdong Province, Nongang NNR and Xidamingshan in Guangxi Province, Jianfengling and Bawangling on Hainan Island, and such excellent reserves as Kenting, Taroga and Dawushan in Taiwan. Most bird families have long and full lists of members, but there are some families and groups that are particularly Chinese. 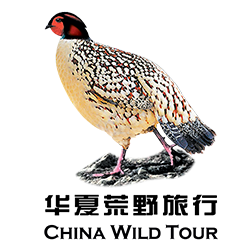 For instance, China is the centre of distribution of pheasants, with 62 species out of a global total of about 200. 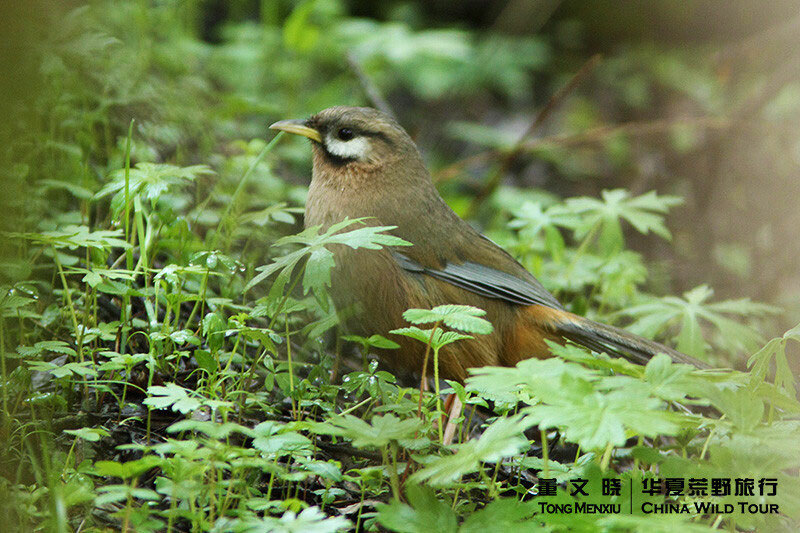 Another particularly Chinese group is the laughingthrushes, of which China boast no fewer than 36 species, or more than half the world total. 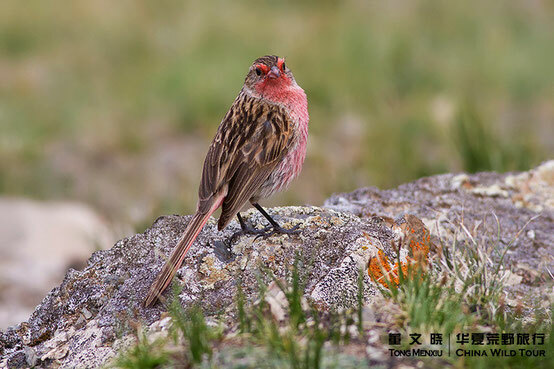 China is very rich in crows and rosrfinches, and is also especially rich in ducks, swans and geese, its 50 species being about a quarter of the world total. 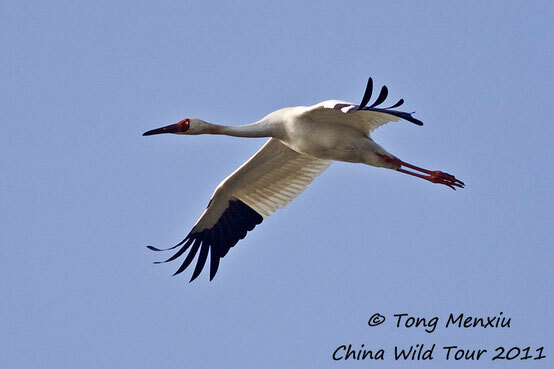 Perhaps closest to the heart and culture of China, however, are the cranes. 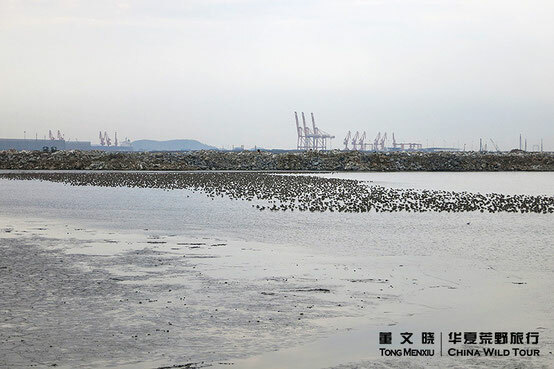 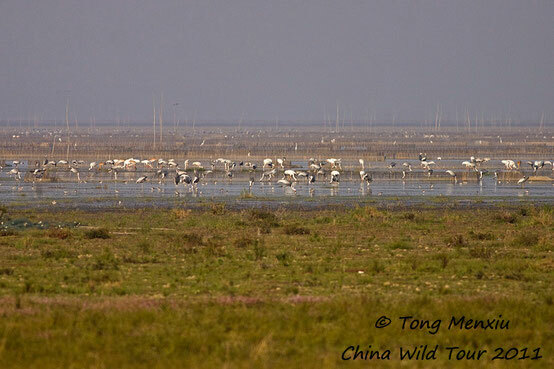 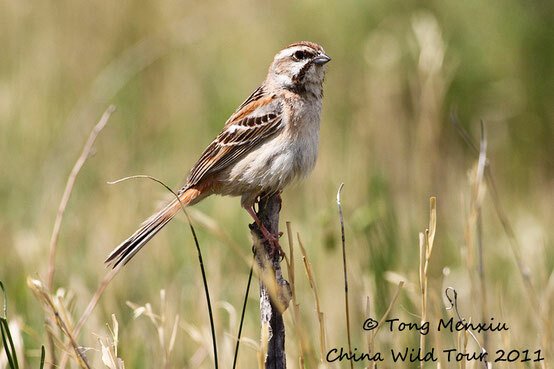 Nine of the world’s 14 species live in China, breeding in the north and migrating in winter to southern wetlands. The fantastic elegant dancing displays of the cranes, combined with their lifelong faithfulness and regularity of habits, have endeard them to the people and they have been revered in verse and art from the earliest time.